It’s that time of the year when seeds are on my brain. 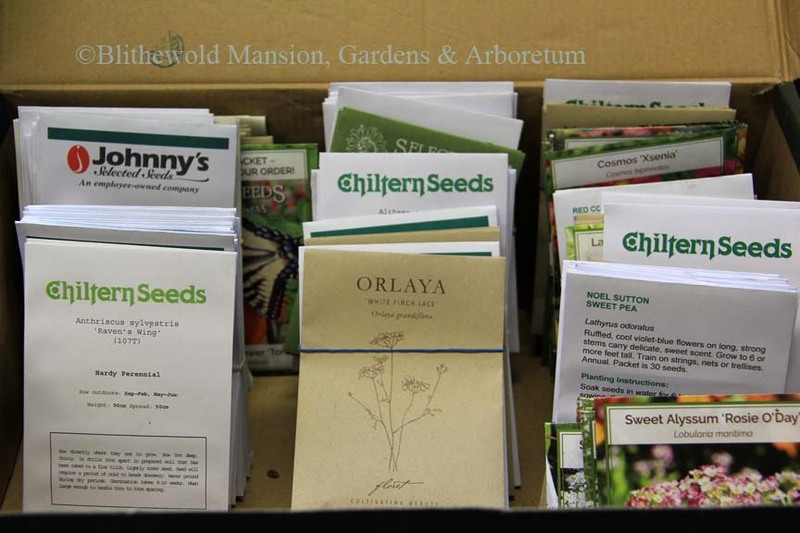 There is a whole box of seeds teasing me with dreams of future plants we will (hopefully) have in our gardens. A whole box of hope and promise! 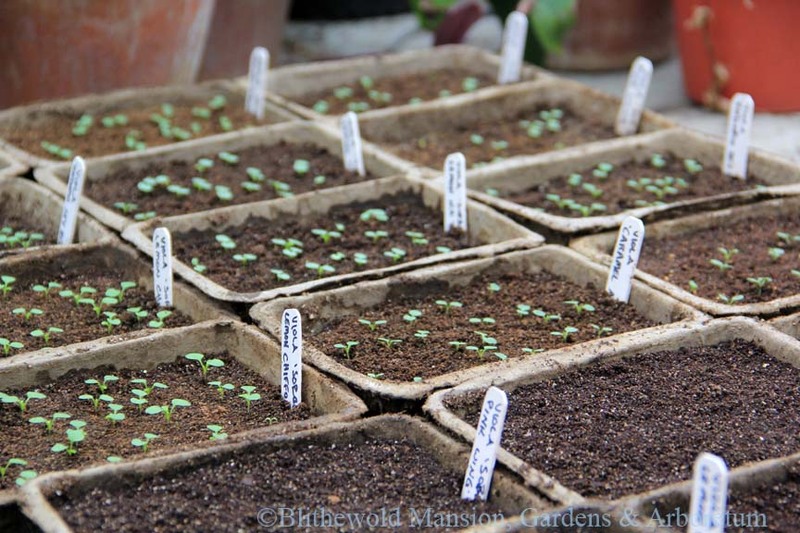 Violas and sweet alyssum seeds are already sown and beginning to sprout in the Propagation House. I envy their heating mat that keeps the soil a comfortable, even temperature (about 65 degrees). This tells the seeds that it’s safe to emerge from their protection and send down roots. I love watching the casings break apart and the first roots dive down into the propagation mix (a super lightweight, sterile, soil-less mix). 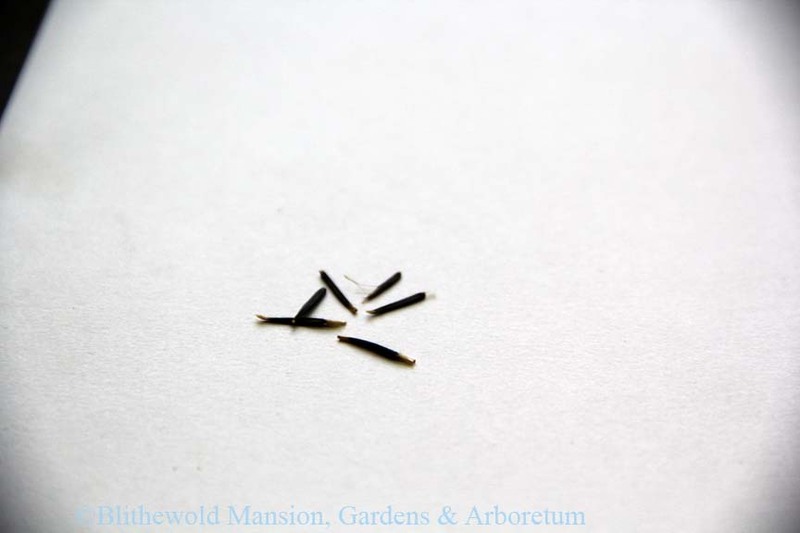 The cotyledons are the first greens to emerge once the roots have provided some stability for the plant to grow. They are not the true leaves (and neither do they resemble them), but they lead the way for the rest of the growing to occur. Besides watching the seeds emerge, my favorite part about this process is the myriad shapes and sizes of the seeds. 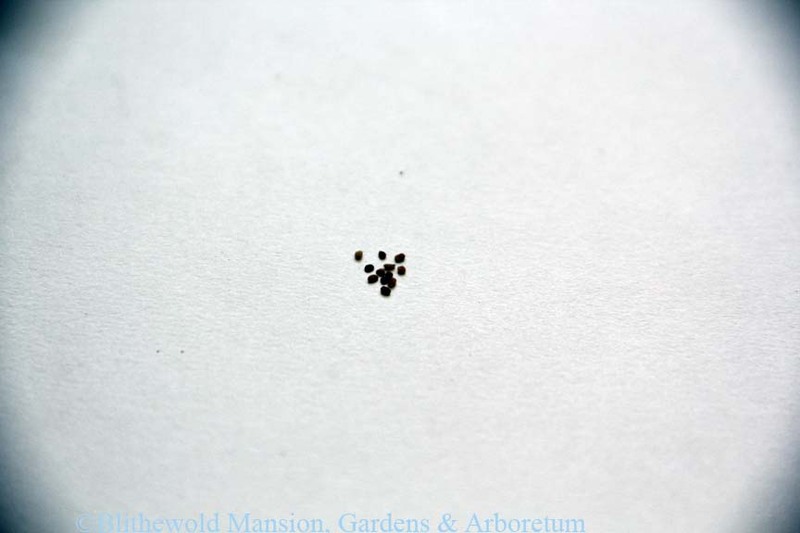 For example, the sweet alyssum seeds I mentioned above are minuscule. I have to be super careful when I am placing them on top of the propagation mix so that I don’t dump 20 all in one spot. 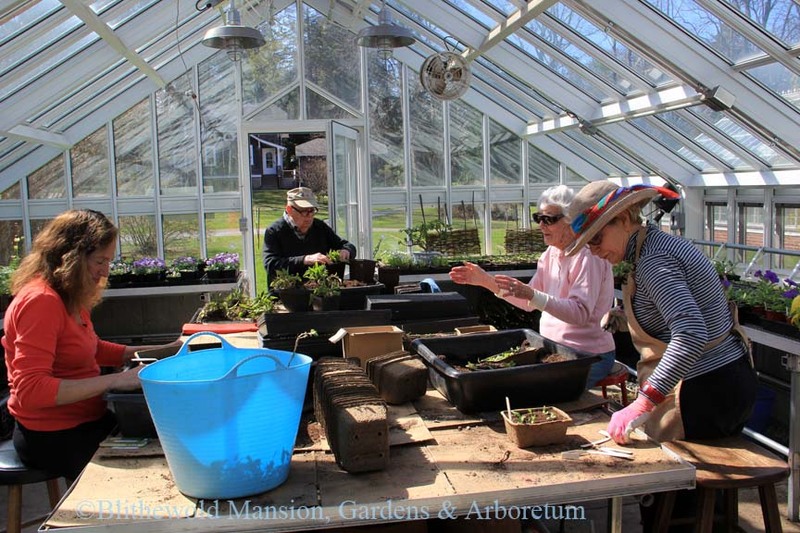 It’s a bit painstaking, but being careful makes the transplanting process much easier down the road. 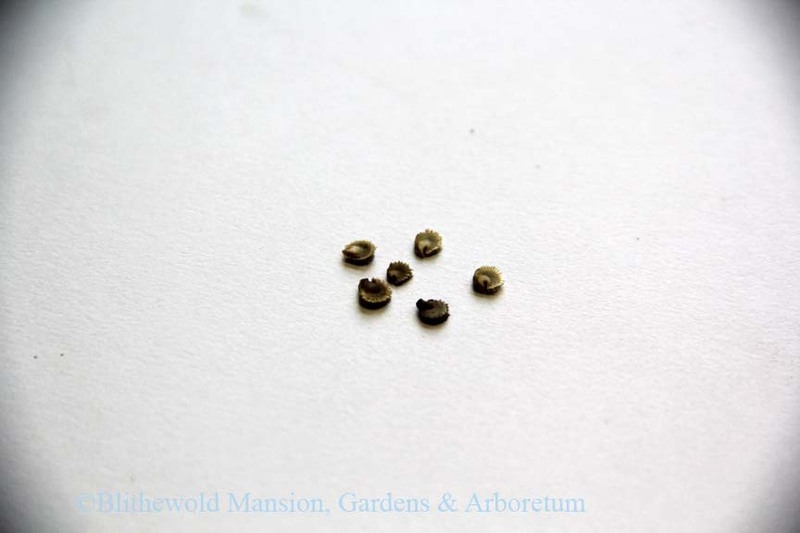 Here are a few other pictures that illustrate the size and shape variation in the world of seeds. This last one is a personal favorite. It is so aptly named! 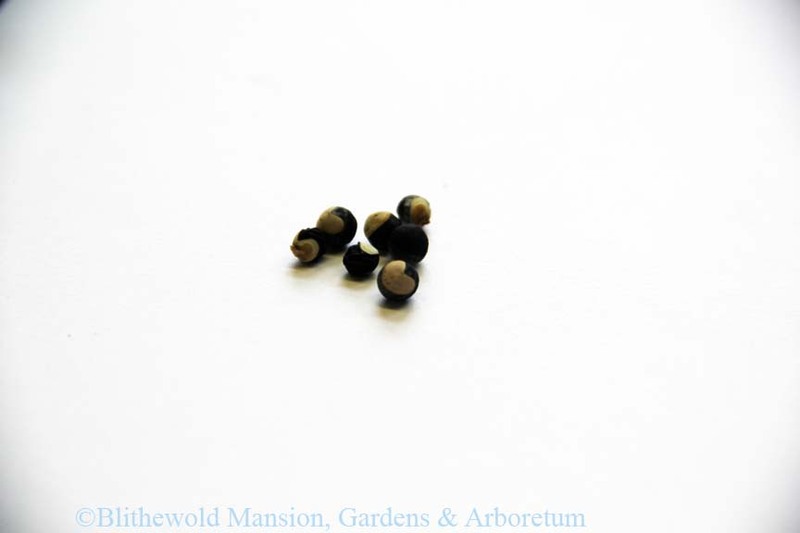 The seeds form in a puff-like casing on the vine and each seed bears a large white heart. 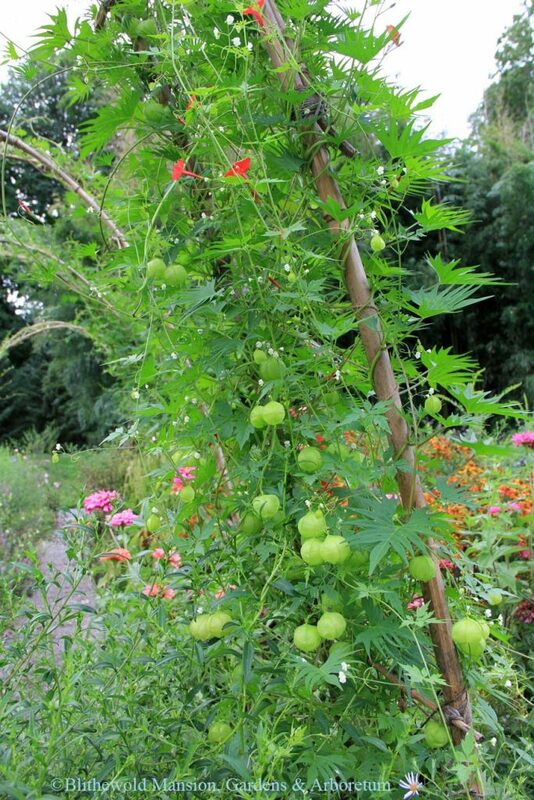 Here they are growing on the arches in the Cutting Garden last fall. All of that beautiful, lush growth from one tiny, heart-inscribed seed. Nature is amazing. 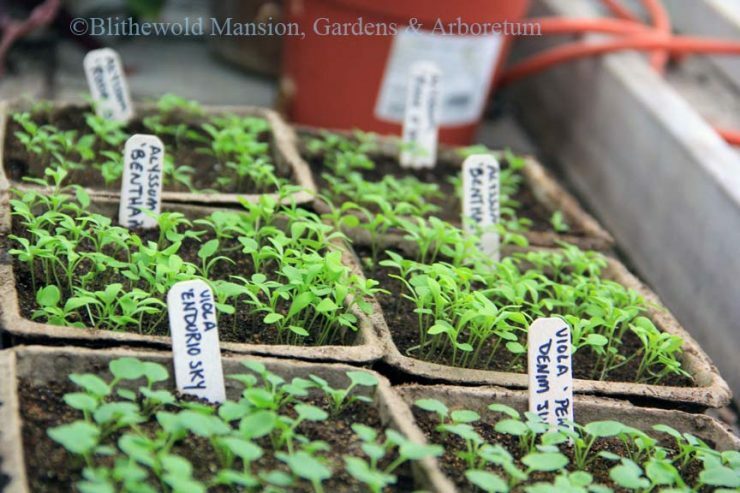 If you’re feeling inspired to start seeds for your own garden and aren’t quite sure where to begin, join us on March 15th for our Seed Staring 101 class. You can register here. Here’s to another growing season soon to come!